Building beautiful smiles – and motivating children to take good care of their teeth. If you experience any inconvenience while navigating our website, please call our Clearwater office at 727-441-8963; our Plant City office at 813-752-3555.
one priority is to make you smile. We promise we'll make your child smile! My child loves visiting the dentist! The entire establishment is kid friendly and makes going to the dentist a breeze. We promise we'll make your child smile. Oh my......the service was phenomenal. We were about 15 minutes late and they were still able to do the dental procedure for my daughter. Thank you so much. Because a great smile can begin at any age. As a parent, you have probably wished that you and your child could have the latest pediatric dentistry and orthodontics together under one roof in a safe, caring atmosphere. Now you can. 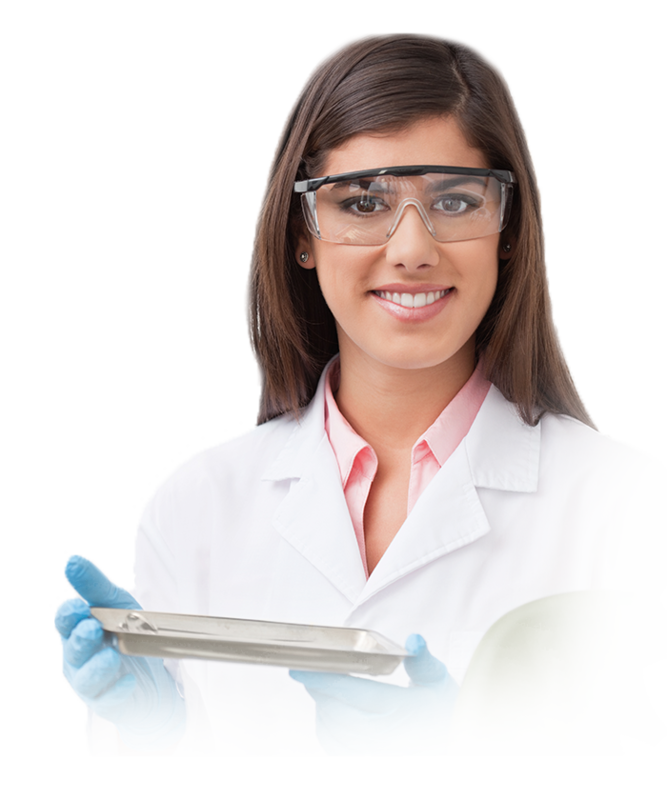 At Bay Area Smiles, you’ll find practitioners certified in pediatric dentistry and orthodontists who work together to bring you and your child all the benefits of their combined training and experience. 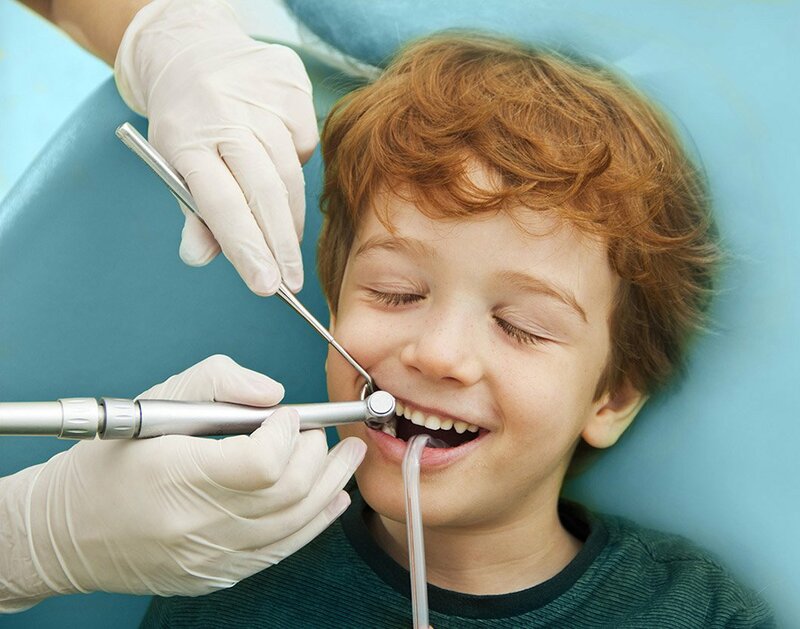 We’re expert at pediatric dentistry and adult orthodontics. So you and your children can have the best possible smiles. We are proud to say that we’ve had a major impact on the way thousands of patients – three generations worth – care for their oral health. 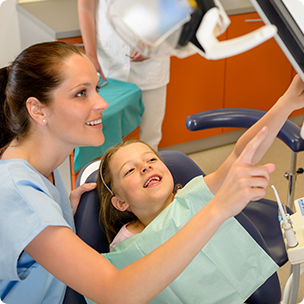 It’s comprehensive, experienced pediatric dentistry and orthodontics that revolve around total comfort and safety. And creating smiles that benefit every generation. To schedule an appointment, please call our office nearest you: in Clearwater at 727-441-8963; in Plant City at 813-752-3555. Or use our online Request an Appointment form. For additional information on any condition, treatment or procedure, please visit our Dental Library. Clearwater, and Plant City, Fla. This private practice specializes in pediatric dentistry, sedation dentistry, early interceptive treatment, adolescent orthodontics and adult orthodontics. 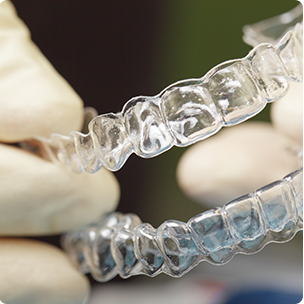 They offer patients traditional metal braces, clear braces, Invisalign® and Invisalign Teen® aligners and other advanced appliances.